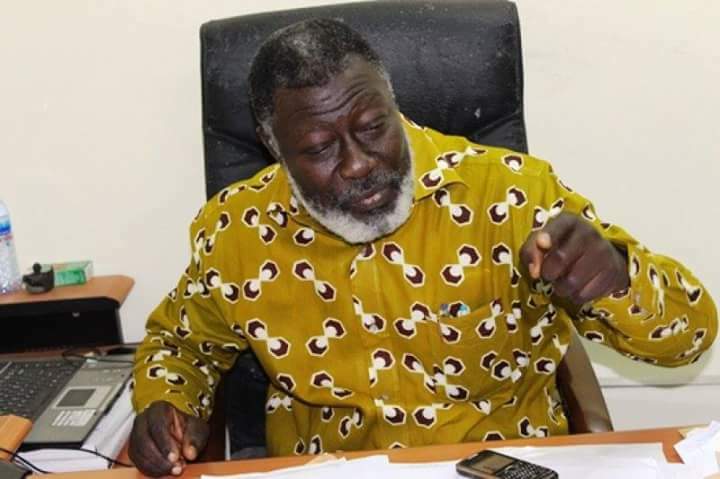 Former President of the Ghana Actors Guild Samuel Nii Odoi Mensah has passed away. The veteran actor reportedly died in China Monday evening after undergoing a kidney transplant. He was scheduled to return to Ghana on Sunday, a movie producer, Socrates Sarfo confirmed to StarrFMonline. Doctors declared both kidneys of the actor incapable of performing their key functions effectively to keep him alive. His plight came to public after the death of Nollywood actor, Muna Obiekwe who also died of kidney failure. Odoi Mensah was told that he needed $300 a week to keep his health normal.